The main aim of the Medi@TIC project is to transfer digital media development best practices between regions and sectors to help create new business and jobs. The Information Society has drastically changed the way that consumers access audio-visual products (streaming, 3D, Internet, mobile technology, etc). As a result, the recent arrival of the Digital Era has created a substantial technology gap for the traditional audio-visual industries in Europe, which are adapting too slowly to these technological changes. On the other hand, local and regional authorities participating in this project - aware and concerned about these challenges have traditionally supported the sector through active policies aimed and supporting film production (grant schemes, Film Commissions, offering specialized lands/areas, etc), need also to adapt their policies and actions to the new reality. 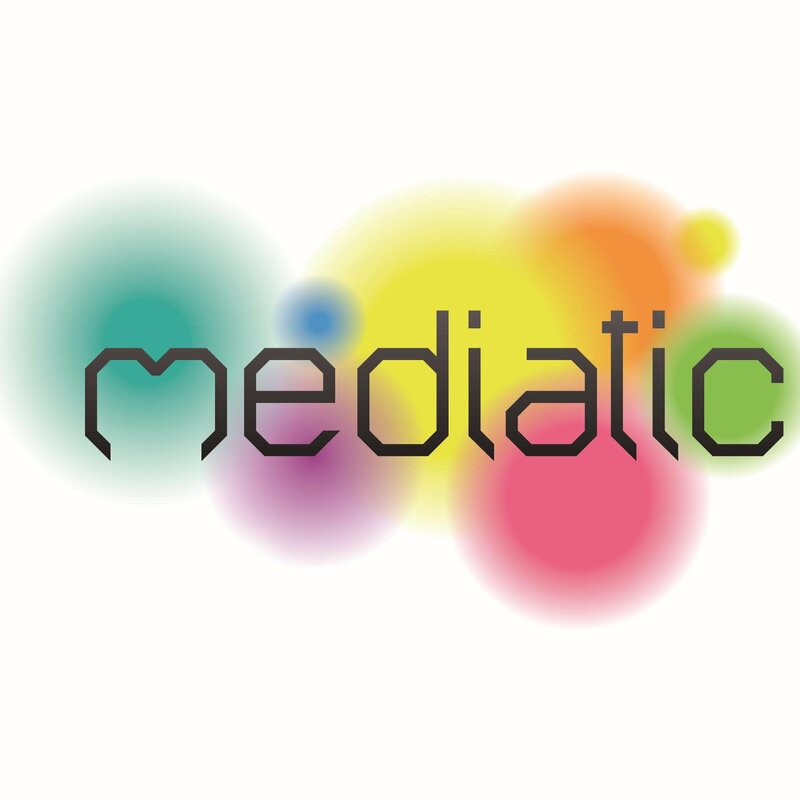 The idea for the Medi@TIC project was conceived among partners from different regions that shared interests and concerns about creative industries and, the audiovisual sector in particular, and that had already been discussing it through different networks (Eurocities, Baltic States, Atlantic Cities, etc.). Some of the partners had already participated in other INTERREG IVC related projects, for example, Seville in the CITIES project or have specific departments to support the audiovisual industry, such as San Sebastian. Document best practice used by different regions to stimulate the digital media sector. Adapt and transfer these best practices for use in other regions and sectors. Develop action plans in each region, incorporating transferred best practices, to improve the development perspectives of the digital media sector.